From Canyon Creek's extensive assortment of framed and frameless cabinetry...to EVOKE's semi-custom handcrafted furniture grade cabinetry or Fabuwood's economical yet forward-thinking line of imported cabinets…to strikingly innovative Cabico's Unique, Essence and Elmwood Fine Custom Cabinetry series... to Canyon Creek Closets Plus dedicated to home and closet organization, you are assured of the widest range of styles, prices, options, finishes and designs for all of your residential and commercial cabinetry needs. 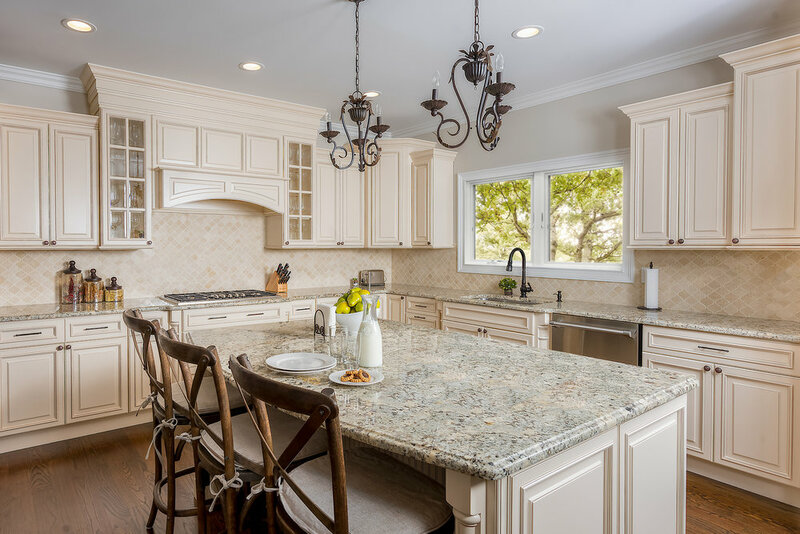 We also supply custom casework, countertops in a variety of materials, and other lines of fully custom designed and finished cabinetry, decorative hardware and organizational products for any residential and commercial needs through our extensive network of industry partners, including the innovative Galley Workstation. 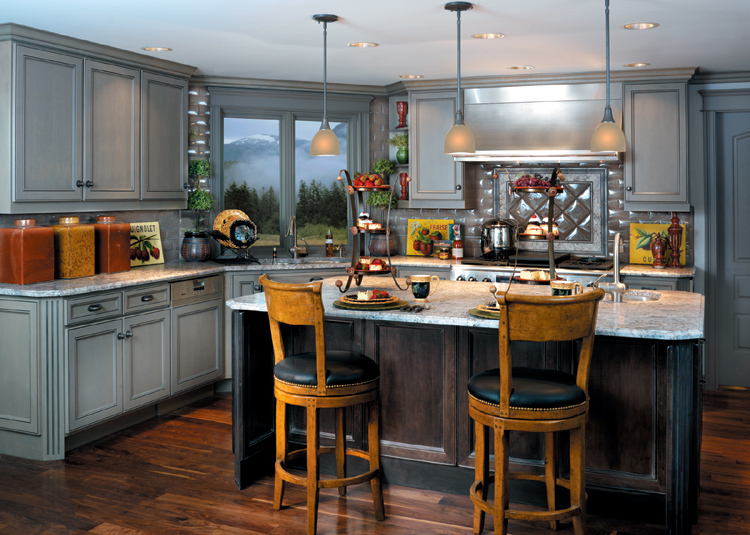 Moving outside, we supply Trex Outdoor Kitchens and NatureKast Weatherproof Cabinetry. Basically, we've got you covered! Here at Open Door, we understand that you lead increasingly busy lives. With that in mind, we will bring you samples and designs until you are completely satisfied with the outcome. We challenge you to find any other cabinet dealer in the area who will provide this level of personalized service. Open Door Cabinetry & Design, previously Open Door Building Solutions in Doylestown, Pennsylvania, offers a wide array of high quality, affordable cabinetry for residential & commercial spaces, along with unrivaled personalized services, working out of our low-overhead by appointment showroom. 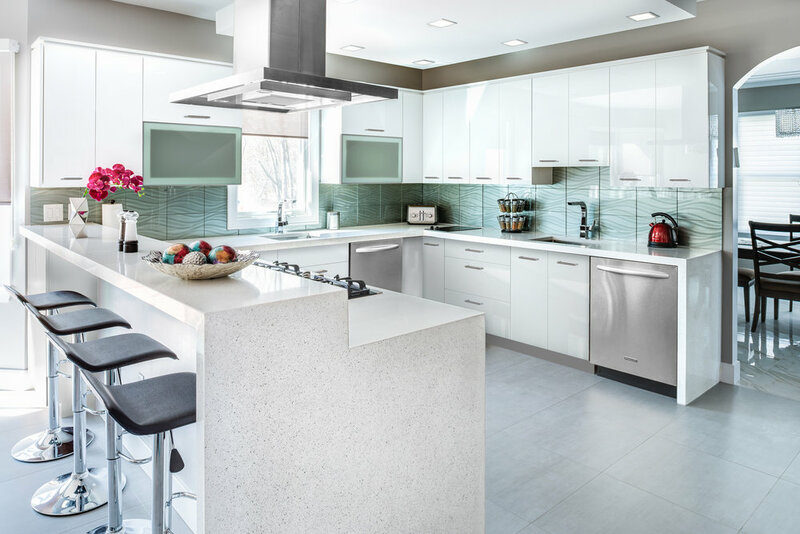 Whether it’s new construction, or renovation and remodeling, you’ll find our commitment to your satisfaction is among the highest in our industry. Kitchen & Bathroom cabinets? Check. Family room entertainment area? Check. Home and professional offices? Check. Built-in buffet and bar? Check. Anything else you want or need for an organized lifestyle? Check. Check. Check. We proudly serve Bucks County, Montgomery County, Chester County, Delaware County, Philadelphia and the Lehigh Valley area, plus other areas on request. 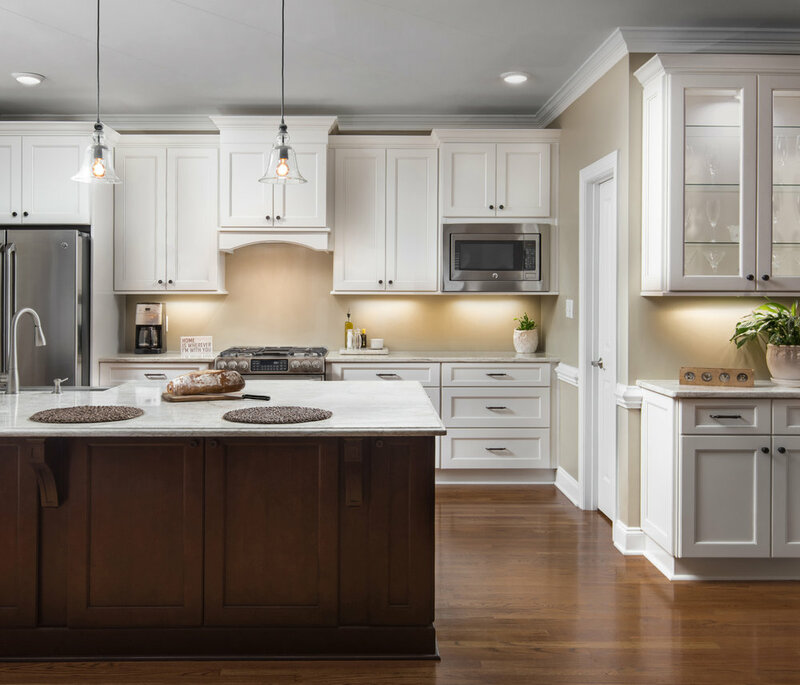 Combined with our promise to bring you low pricing without ever sacrificing high quality, Open Door Cabinetry & Design is the only company you need to call for indoor or outdoor cabinetry. The possibilities are endless. Let us show you TODAY. Contact us at 267-228-5494 or emily@opendoorbuildingsolutions.com for a free consultation.